A quality titanium window tint, is one of the best and most effective ways to protect your vehicle. 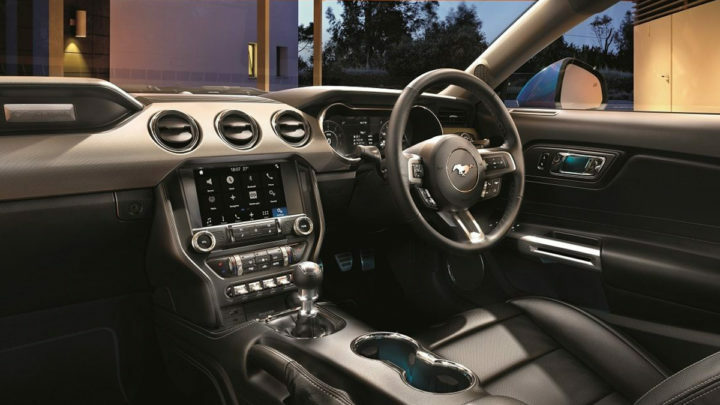 Our Mustang Premium window film is the most technically advanced film on the market. It has the highest SPF 50+ UV protection and reflects up to 62% of outside heat thus reducing cabin temperature by 8 degrees. Window film will also prolong the life of the vehicle interior by reducing fading, proves more economical in the running of the vehicle by reducing your air con load. Plus, it’s low internal & external reflection gives you a clear view from your windows day & night. Our window film has a lifetime warranty against fading, peeling and bubbling. Gen3 Glasscoat is a complex formula, ceramic hardened glass finish which bonds to your car’s paint surface in a once off application. It creates a super high gloss that requires no wax or polish ever. Due to its ceramic technology the product also demonstrates amazing adhesion and cohesion, and some self-cleaning properties. Gen3 Glasscoat repels liquids and possesses exceptional ability to resist the effects of car washes, solvents, animal and vegetable deposits. Gen3 Glasscoat protection system is the ONLY paint coating approved (Boeing D6-17487 Revision R approval) or good enough for fitting onto a Boeing aircraft. Nothing else comes close! Interior fabric and carpet protection provides a highly effective and resilient barrier against stains and spills. It seals fabric and carpet fibres creating a barrier against marks and perspiration. Reduces wear on fabric and carpet by eliminating friction from trapped dirt particles between fibres. Ideal for children and pets. The first scratch hurts the most…so prevent the pain and keep your car looking newer longer with one of the highest quality, most durable paint protection films in the industry. High gloss and virtually invisible to the naked eye, McInerney Ford’s Paint Protection Film shields your car from the damages of everyday driving. It’s the ultimate defense against stone chips, scratches and scrapes! McInerney Ford’s Paint Protection Film has superior durability to stand up against the hazards of the road, such as rocks, road debris, salt and sand. It helps shield the areas of your vehicle that are the most vulnerable, as well as providing a high gloss finish. Best of all, it’s a self-healing clear coat that’s scratch and crack-resistant. Adding this film to your vehicle can help shield the areas of your vehicle that are most vulnerable to damage such as the bonnet, bumpers, door edges, door handle cups, and side mirror casings. You can cover your entire car to keep it looking brand new or simply protect the most vulnerable areas. Bonnets: Hate those annoying stone chips on your bonnet? The front end of the car is exposed to the most amount of damage. Protect your bonnet from stone chips and other such damage, with either full or partial coverage. Front bumper bars: Reduce the damage of bumper bars (and wheel arches) with Paint Protection Film. The invisible film provides a layer of protection from scrapes and scratches, helping to protect the paintwork. Rear bumpers bars: Getting your shopping, luggage, golf clubs or the kids sports gear in and out of the boot is sure to cause some scratches and scrapes to your rear bumper panels. A strip of Paint Protection Film provides a durable protective layer. Side mirror casings: Side mirrors can come up against all sorts of damage, from stones to tree branches. Paint Protection Film is flexible and moulds to the shape of the mirror casings to help ensure you keep your paintwork free from chips and scratches. A-pillars and front roofline: This area can become surprisingly damaged due to stones flicking up from the road as well as tree branches and road debris. 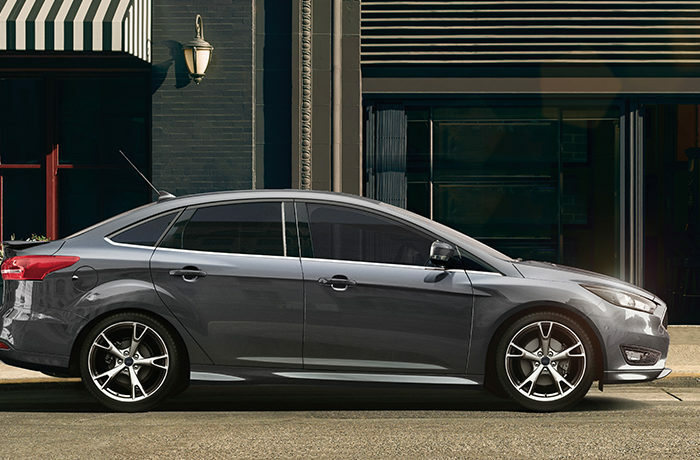 Adding a strip of Paint Protection Film means your car is shielded from the elements. Door edges: Reduce wear and tear on the edge of your vehicle’s doors. Door edge protection is an excellent shield against potential chipped paint and scrapes that often occur in parking lots. Door handle cups: Ever noticed how damaged the door handles and cups get from constant use? Scratches and scrapes are unsightly and are enevitable to this area of the car. The near invisible protection of Paint Protection Film is the solution. Door sills: Child proof your car with Paint Protection Film applied to the door sills. This area of the car can become damaged quite easily, but with a layer of almost invisible protection will help prevent your paintwork from all sorts of damage! Tuff Coat spray on liners were pioneered and developed in the United States of America initially for the automotive industry – used primarily to protect utes (pick-up trucks), other light commercial vehicles and trailers of all kinds. Our work is strictly monitored to ensure highest standards – our guarantees are genuine and the long-term benefits gained by users of Tuff Coat are substantial. Our liners also provide long-lasting solutions when used in a wide range of commercial, industrial and military applications. Unlike plastic drop-in ute tray and truck bed liners or other sprayed-on products, our professionally installed linings are guaranteed for life not to rip, crack or tear. Tuff Coat also provides the highest levels of corrosion resistance, not just for utes and trucks but also when used on a wide range of other applications – on grille guards, bumpers and rockers, as well as on trailers, tractors, boats and ATVs. Lifetime warranty! Make your car stand out in the crowd! Car wrapping is a great way to change the look of your car without damaging the original paintwork on the car. We can wrap certain features of the car or the entire car. Wraps are available in a variety of colours and textures so it’s easy to create the unique look you’re after!